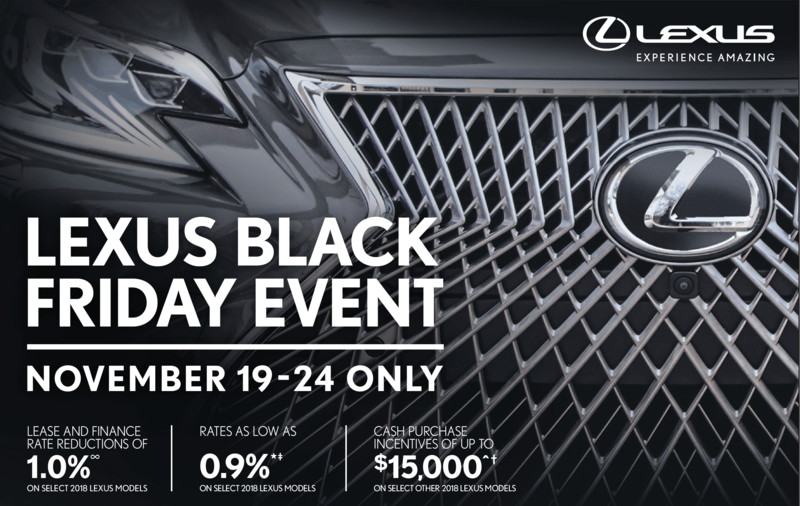 Lexus has always been a brand that has shunned – either by design or by accident – the millennial market. Think about it; the brand’s cheapest, and thus most accessible, product has been the CT200h, a premium take on the Toyota Prius hybrid, and a car that repels young people so effectively it’s like it is surrounded by an under-40s force field. 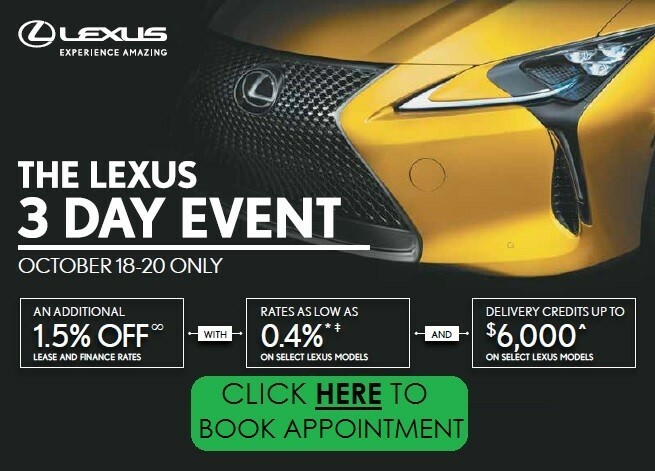 But all of that has just changed with the launch of the Lexus UX SUV; the brand’s first realistic push into one of Australia’s fastest growing segments, and crucially, one that actually attracts young people like moths to a flame (or a millennial to an Apple Store). 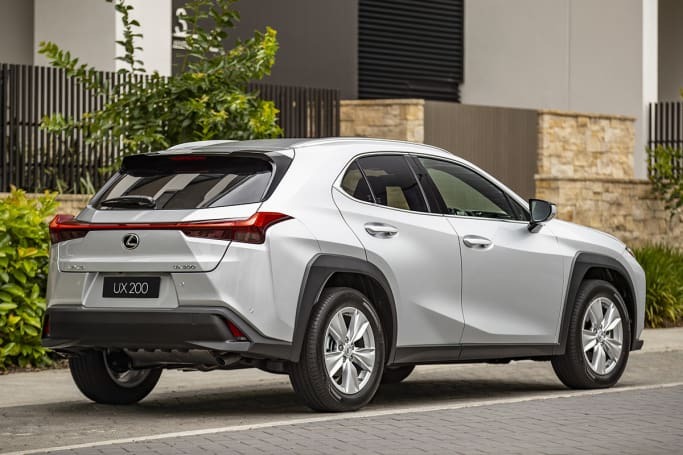 So much so that Lexus reckons its new UX – a compact crossover available with a choice of petrol or hybrid engines – could even become one of the brand’s best-sellers here, pushing total sales into a new and lofty region it has never before reached. Unlike with some manufacturers, you’re not going to be overwhelmed by choice when picking your UX. There are just two engines across three trims on offer. The range starts with the Luxury trim (a fetching name for the entry-level model, no? ), which will cost you $44,450 for the 2WD petrol and $47,950 for the 2WD hybrid. That money buys you 17-inch alloy wheels, LED headlights and fog lights, faux-leather seats and trim, a nav-equipped 10.3-inch infotainment screenand an eight-speaker stereo as standard. 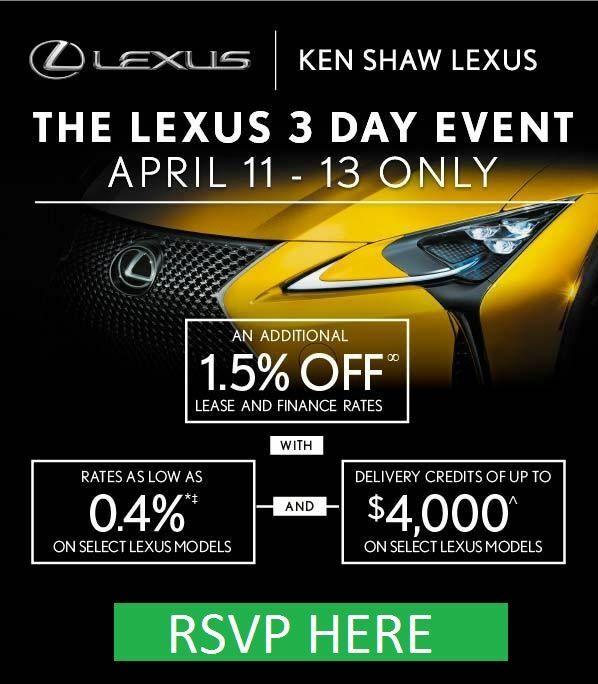 There is STILL no Apple CarPlay or Android Auto, but Lexus promises it will arrive at some point this year. The range then splits in two, with the Sports Luxury on one side and an equally pegged F-Sport on the other, part of what the brand calls its “Y” strategy. How much performance or luxury means to you should determine which of the upper-trim cars you go for, Sports Luxury vs F Sport. The Luxury and Sports Luxury cars are available in the colors Sonic Quartz (white), Mercury Grey, Premium Silver, Titanium (dark grey), Onyx (black), Graphite Black (even more black), Caliente (red), Khaki Metal (deep green), and Celestial Blue, while the F Sport cars add White Nova, Carnelian (metallic red), and Cobalt Mica (metallic blue) to the list. There’s no orange anywhere in the list, happily. 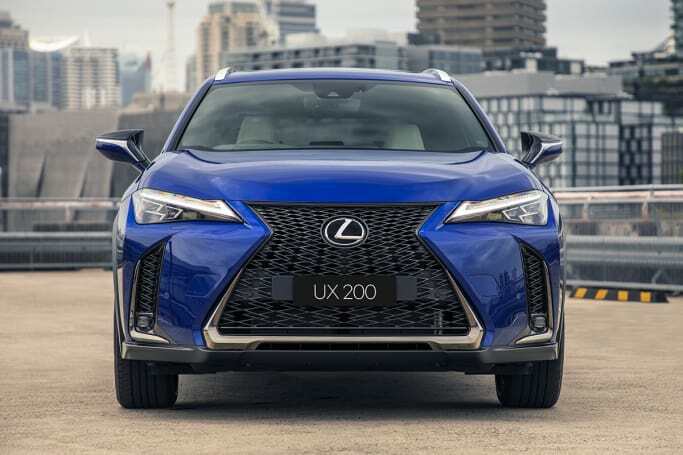 You can’t accuse the Lexus UX of being boring, what with its gleaming grin (courtesy of a new-look spindle grille that now spills outwards from the badge, and is designed to look different from every angle). The new-look spindle grille now spills outwards from the badge. It also adopts that all-so-popular coupe-aping styling, which not only lends a kind of sporting charm, but somehow makes its dimensions (4495mm in length, 1520mm in height, 1840mm width) look a size bigger than they are. 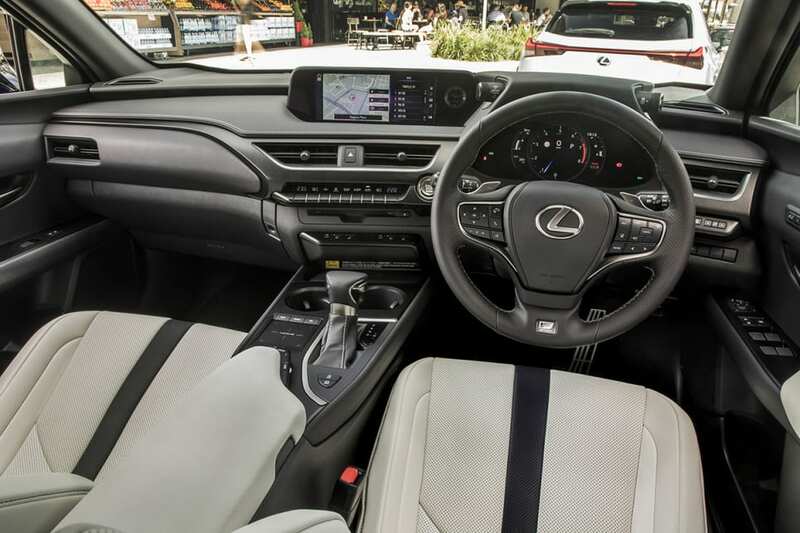 The interior is a refreshingly uncluttered space – even if Lexus persists with its mousepad-style control system for its infotainment functions – with a nicely understated layering on the dash which can be optioned a new “washi” style – a design that mimics handcrafted Japanese paper. But the stand out here is that strip of light at the rear, which is comprised of 120 individual LEDs, and that shines like a row of spotlights after nightfall. The stand out strip of light at the rear is comprised of 120 individual LEDs. The UX is about on-par, dimensions wise, for a compact SUV, and that means its a case of hits and misses in the practicality stakes. But let’s start up front, where both driver and passenger get enough space to stretch out in, with easy-reach controls and plenty of wide-angle vision from the windscreen. For mine, the side window line is too high, though, which makes you feel a tad boxed in from the sides. Front-seat riders share two cupholders, housed in front of the gear shift, and there are pockets in each of the front doors. 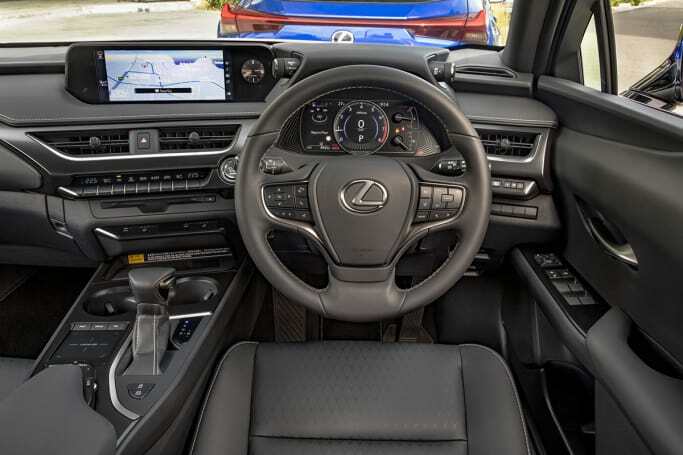 The centre console itself is a little wider than you might expect, what with the gearshift and Lexus trackpad aligned side by side, but it doesn’t feel like it eats into cabin space. Up front both driver and passenger get enough space to stretch out. Squeezing three across the back will be an unpleasant experience for everyone back there. If that’s the good, then the backseat is the, not so good. Clever seat shaping means that, at 174cm tall, I can sit behind my own driving position with enough knee and toe room to feel comfortable, but the width of the rear bench is going to make squeezing three across the back an unpleasant experience for everyone back there. Lexus appears to recognise this, too, thus the cupholders for the backseat are housed in a pull-down divider that transforms the UX into a comfortable four-seater. There are air vents (but no individual temperature controls) for the backseat, and twin power outlets, too. Finally, there are two ISOFIX attachment points, one in each window seat. 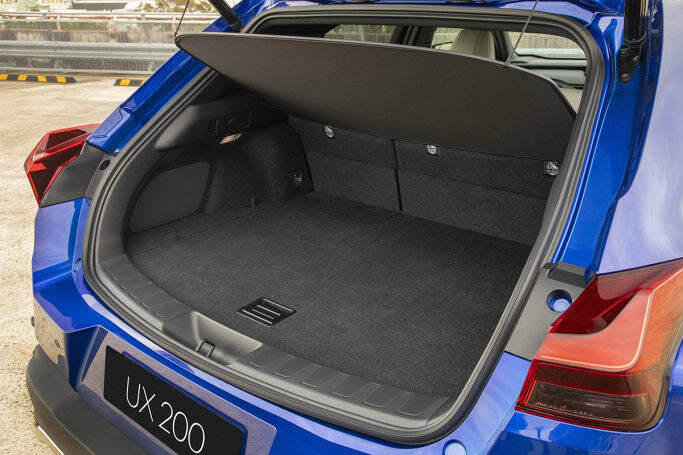 The back opens to reveal a small-ish boot space – hampered slightly by its load aperture – with a shallow but long load area. Lexus tell us the VDA boot capacity is officially 327-371 litres of space with the rear seats in place. Boot capacity is officially 327-371 litres of space with the rear seats in place. You’re probably tired of reading about it by now, but the impact of Toyota’s TNGA architecture cannot be overstated when it comes from transforming this group of brand’s products from stodgy and ultimately underwhelming into cars that feel light, agile and fun to steer. And the new platform’s impact on the UX SUV has been no less impressive. 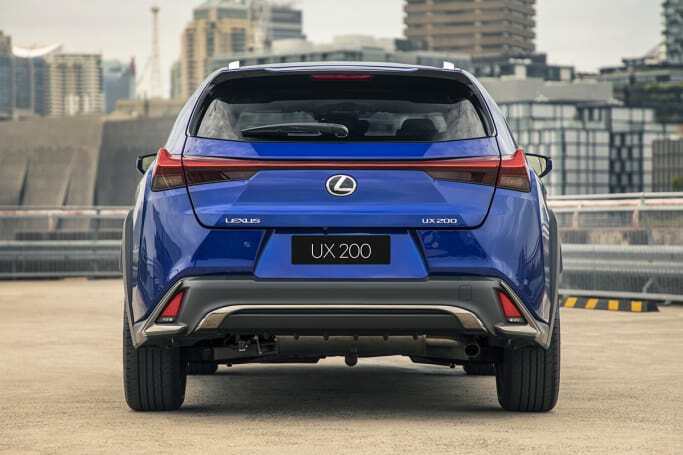 Here is a Lexus in which the front tyres talk to you, and the steering – though a little light – is direct enough to keep you smiling on a twisting road, and the ride strikes a balance between supple and sporty (though leaning toward to the latter on broken road surfaces). Now, it’s not fast – the UX largely feels like it’s taking off in treacle, resulting in a 0-100km/h acceleration times of between 8.5 and 9.2 seconds – and the CVTs, even ones with a clever first gear, have never been the last word in performance. The steering is direct enough to keep you smiling on a twisting road. But the UX engaging on almost any road, and even ventures into the land of fun on a twisting road. Now, it must be said that, AWD or no, this is no off-road weapon, but it’s 160mm ground clearance will be more than enough to tackle the gravel path to the winery. And perhaps more importantly, its compact dimensions and tiny turning circle make it a doddle to pilot in the city, which is clearly the natural habitat for the UX. Hybrid cars will return very handy fuel economy of 4.5-4.7 litres per 100 kilometres fuel economy on the combined cycle, while the regular petrol cars report a worse mileage of around 5.8 litres. Expect a 43- (hybrid) or 47-litre (petrol) fuel tank. Emissions are pegged at 103-107g/km of C02 in hybrid cars, and 132g/km in petrol-powered cars. Even the entry-level Luxury models get the Lexus’ Safety System+ system, which includes pre-collision warning with pedestrian and daytime cyclist detection, active cruise control, lane tracing assist, traffic-sign recognition, blind-spot monitoring, a reversing camera, rear cross-traffic alert, a parking camera, sensors and eight airbags. That’s very healthy safety package. The UX gets a very healthy safety package. It’s a solid outing from Lexus here, aided massively by a new focus on driving dynamics that means the chassis positives outshine the engine output negatives to ensure there’ll be a smile on your face on most roads. It’s also (mostly) handsome, (mostly) spacious and the standard inclusion list is long no matter your spend. 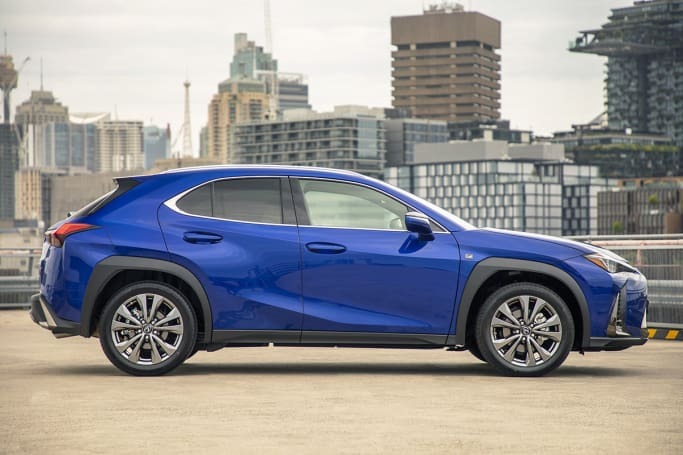 Lexus reckons the UX could be its second-best seller in Australia. But we reckon it will probably go one place better than that.